Toyota may launch its luxury brand Lexus in India on March 24, 2017. Bookings have already started with an amount Rs 10 lakh and deliveries will start in March itself. Want a test drive? Be prepared to shell out Rs 1 lakh, which is refundable of course. Lexus will start its journey in India with the RX 450h and LX 450d SUVs and the ES 300h sedan. Although the company is working on local assembly in India, all the aforementioned models will first come to our shores via the CBU route. 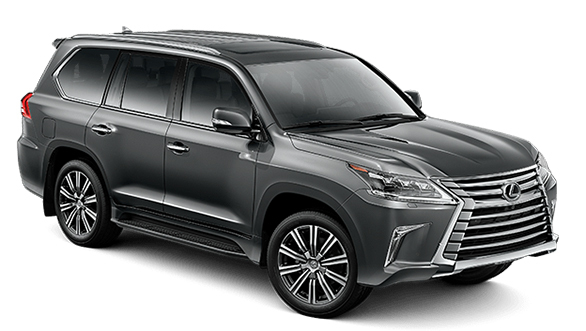 Lexus' flagship LX SUV is based on the long-running Toyota Land Cruiser. Internationally, it comes with two engine options - a 5.7-litre V8 petrol and a 4.5-litre twin-turbo V8 diesel. The petrol-powered LX 570 generates 383PS and 546Nm of torque, whereas the diesel-powered LX 450d produces 269PS and 650Nm of torque. Lexus will initially bring in the LX 450d as the 5-seater, while the 7-seater variant will join the line-up this October. The LX line-up will rival the likes of the Range Rover, Audi Q7 and the Mercedes GLS. Expect Lexus to price the LX 450d and LX 570 at around Rs 2 crore. Originally launched as the Toyota Harrier in Japan, the mid-size luxury crossover SUV is presently in its fourth generation. 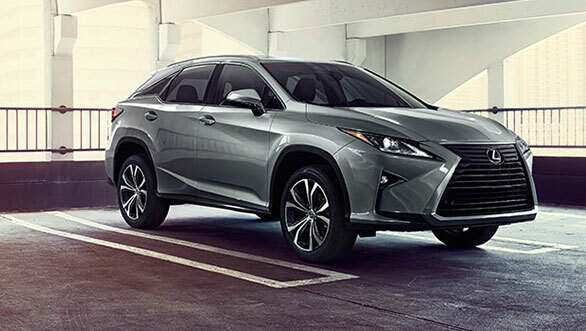 Like the Prius, the Lexus RX 450h will also come to India in a hybrid guise. Its 3.5-litre V6 petrol engine mated to an e-CVT gearbox will produce a combined output of 308PS. Globally, the SUV competes against the likes of the Audi Q5 and the BMW X3. Expect it to be priced significantly higher than its traditional rivals at around Rs 1 crore. Lexus' best-selling sedan for 15 years in the US is going to be its entry-level sedan in India. 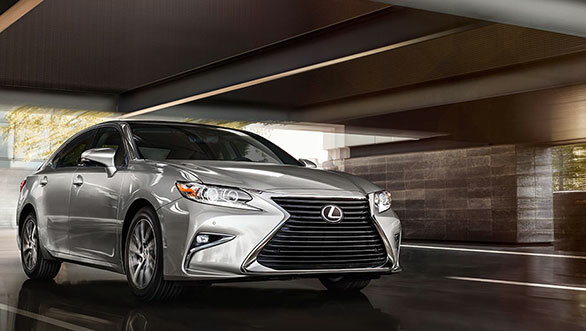 The Lexus ES 300h (where ES stands for executive sedan) is primarily aimed at those looking for comfort and relax. Like its RX cousin, it will also come to our shores in a hybrid guise. The ES 300h shares most of its underpinnings with the Camry hybrid, including the 2.5-litre petrol engine. As it is based on the Camry, the sedan may be Lexus' first locally assembled model in India. If that happens, the ES 300h will get a dip in pricing because of the FAME scheme. For now, be ready to shell out around Rs 60 lakh for the ES 300h. Mumbai will get the first Lexus dealership followed by Delhi and other metros. These will be operational as soon as the brand launches in India. Lexus will set up the second set of dealerships - Chandigarh, Cochin and Chennai - by the end of 2017.